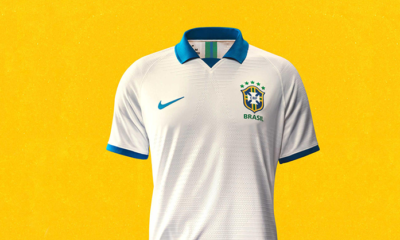 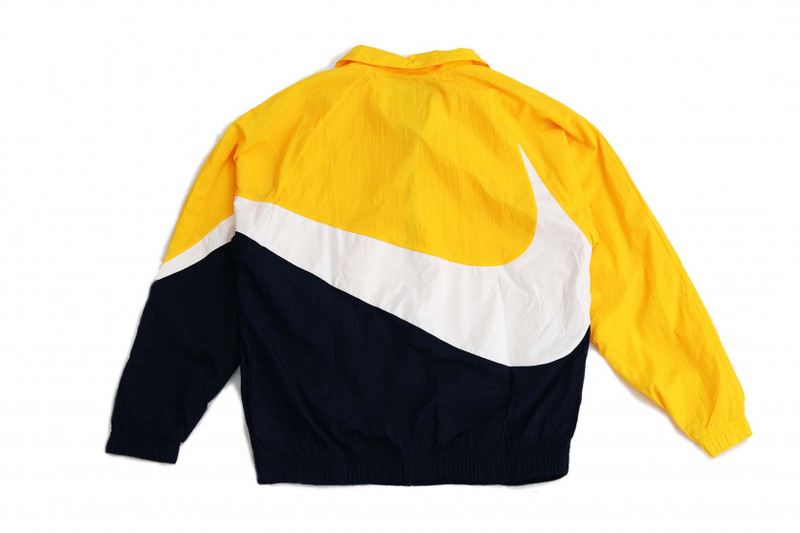 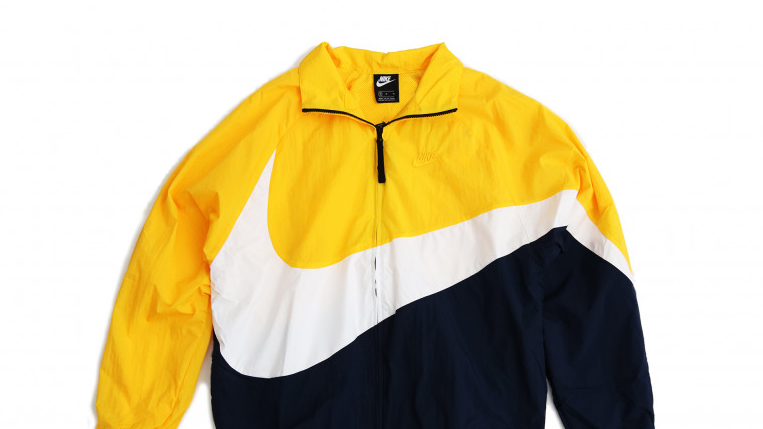 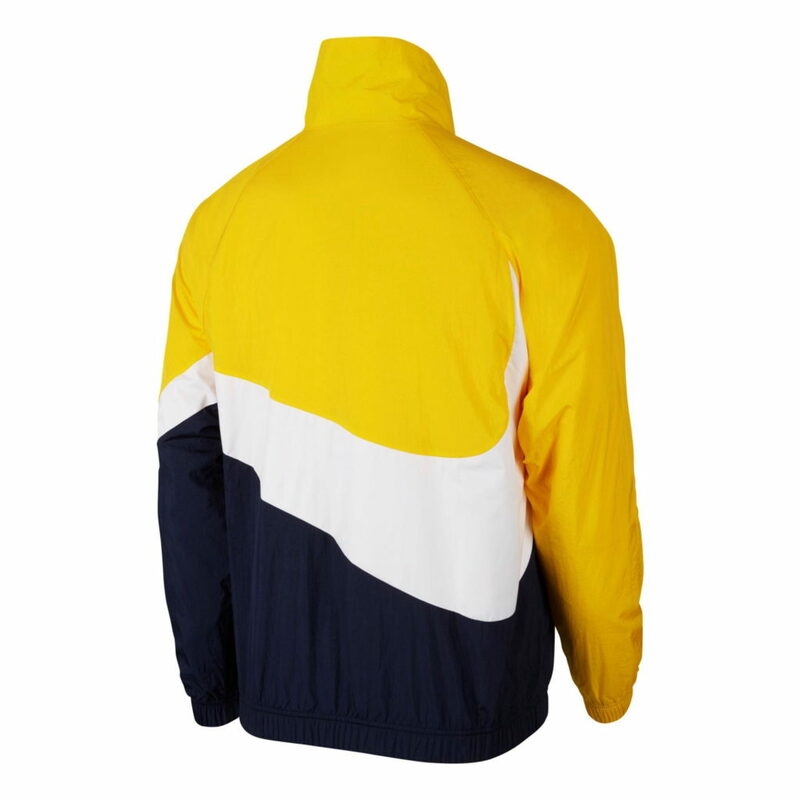 Nike has debuted a new Big Swoosh Woven Jackets with the perfect colour combination. 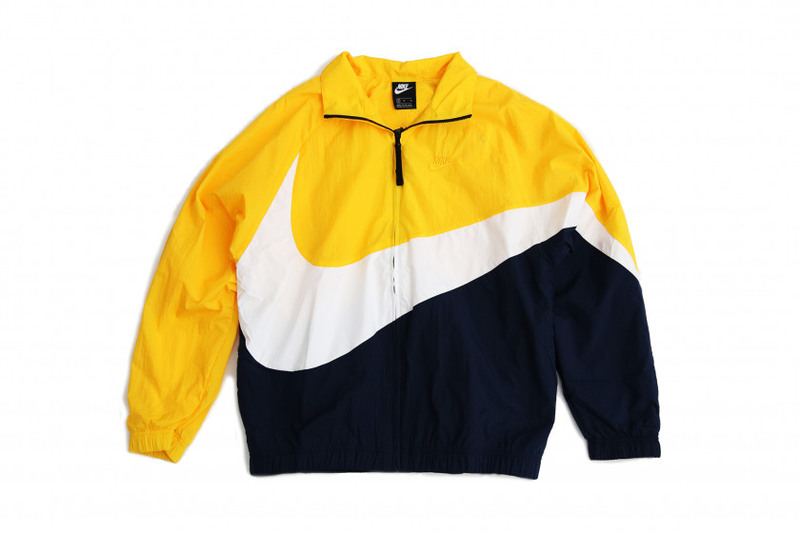 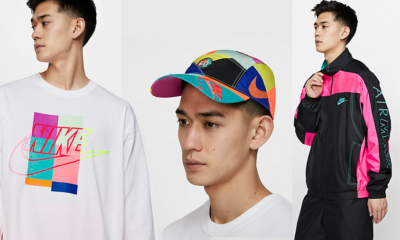 Designed with a Swoosh that wraps across the chest, around the arm and to the back in jumbo fashion, the full-zip jacket from Nike Sportswear’s Spring 2019 collection feature taffeta fabric that’s smooth with a crisp feel and a slight sheen, along with a mesh lining for breathable comfort, and a loose fit for an oversized, roomy feel. 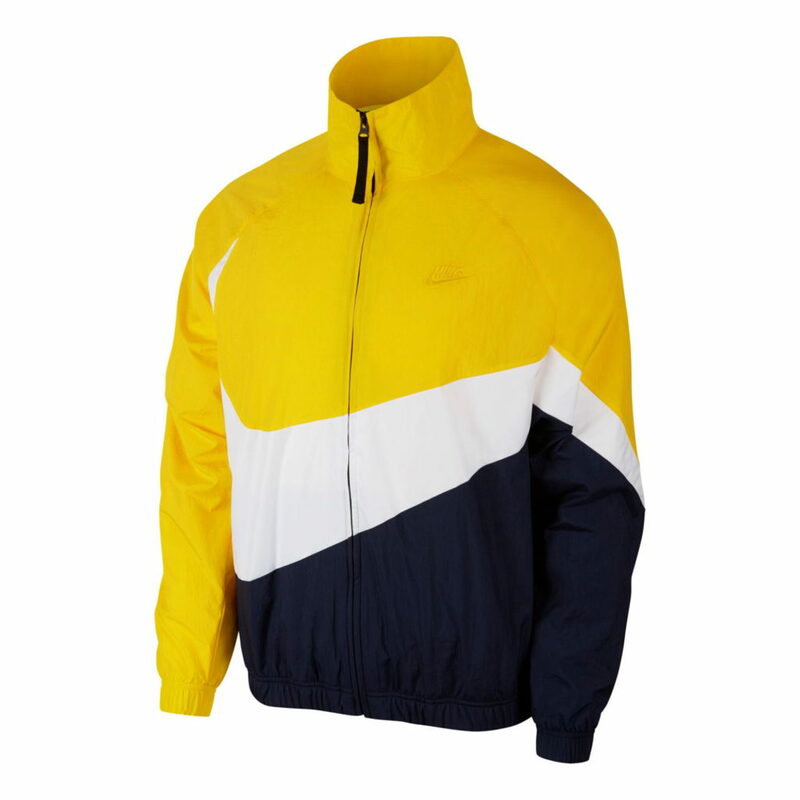 The jacket comes in Amarillo/Obsidian colour scheme and available to buy at Shelflife (priced at R1,399) and Street Gym (priced at R1,099).